What a joy to return for a third year to see all my comadres and compadres in one place, the 4th Annual Comadres and Compadres Writers Conference. This time, the conference was hosted at the New School on 13th Street in Manhattan. 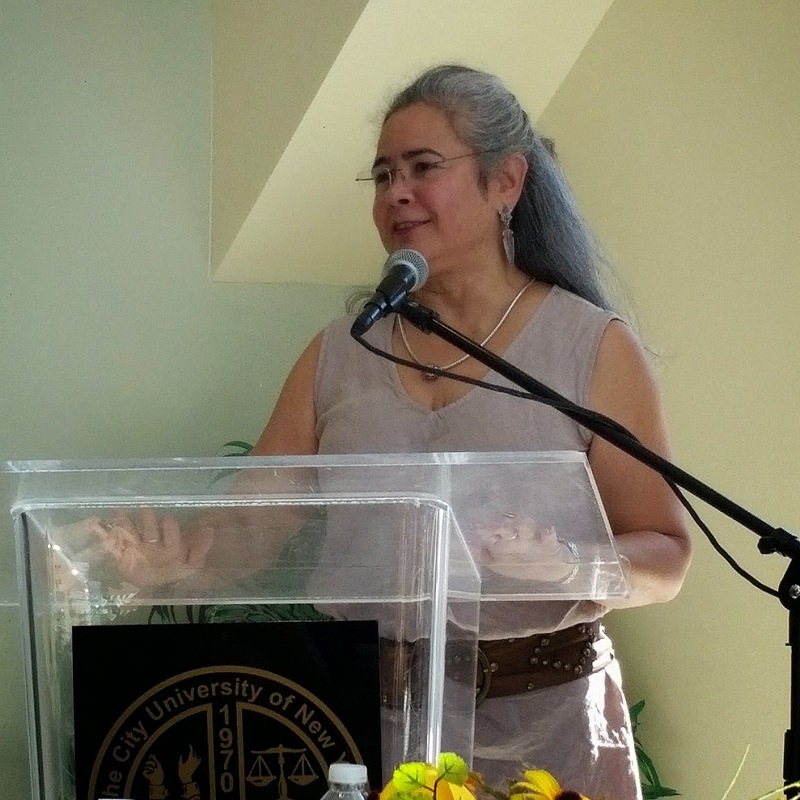 Comadres Nora de Hoyos Comstock, Adriana Domínguez, and Marcela Landres, welcomed us to another year of fellowship and creative encouragement in the Latin@ literary scene. We were met with a full day of information panels, craft workshops for adult and children’s literature, and one-on-one sessions with influential members of the publishing world. This year’s conference included panels with kid lit authors Meg Medina, Angela Dominguez, and Daniel José Older, literary agent Linda Camacho, Nikki Garcia, an editorial assistant at Little Brown Children’s Books, and Leticia Gomez of Savvy Literary Services. 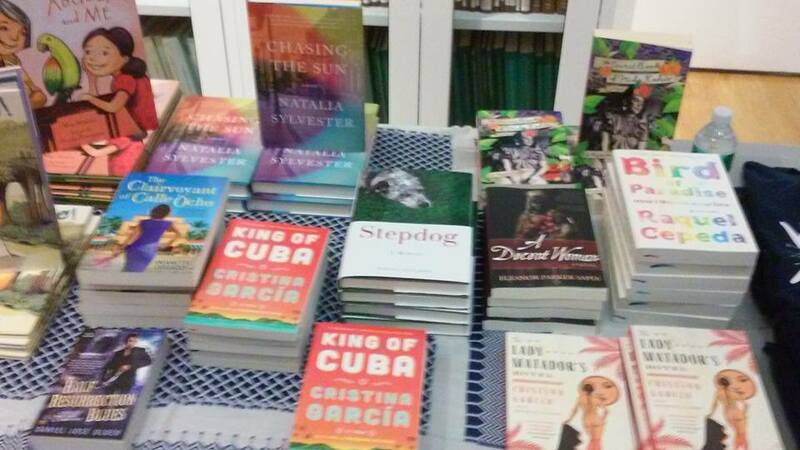 The keynote speaker was Cristina García, author of Dreaming in Cuban, King of Cuba, and these books for younger readers: The Dog Who Loved the Moon, I Wanna Be Your Shoebox, and Dreams of Significant Girls. For me, attending the conference over the last three years has become my personal mark to the start of the back to writing season. Since it takes place just after summer and shortly before NaNoWriMo (National Novel Writing Month), it provides me with the jump-start I need to tap into my creativity. I left the conference energized to continue to edit the manuscript I wrote during NaNoWriMo, especially since I shared my work during a one-on-one with Leticia Gomez, CEO of Savvy Literary Service and left the session with a million dollars’ worth of suggestions and ideas on how to tighten my manuscript. I even had the joy of celebrating a fellow comadre’s recent publication. Eleanor Parker Sapia was one of the first people I met the first time I attended at Medgars Evers College. I was happy to have an autographed copy of her debut novel, A Decent Woman, published by Booktrope and she was equally enthused by updates on my adventures with La Cucarachita Martina, reinvented in my Children’s books. And just for a day in New York City, in early fall, we were two Latina writers and comadres chatting over café con leche. Photos below are courtesy of Eleanor Parker Sapia. From left to right in the second photo are: Eleanor Parker Sapia, Charlie Vázquez, Director of the Bronx Writers Center, and Yadhira Gonzalez-Taylor. 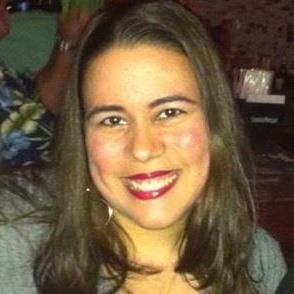 Yadhira Gonzalez-Taylor is a public service attorney working with at-risk youth in NYC. Before working with young people she worked as prosecutor for Bronx County. She has published two children’s books, Martina Finds a Shiny Coin and Martina and the Wondrous Waterfall. Both books were illustrated by Alba Escayo, a Spanish Artist who has ancestral roots in Cuba. Yadhira lives with her family in New York. Follow her on twitter at @gothamesq or Martina the character on twitter at @martinascoin. Once, I attended a large conference for educators, and when I approached the keynote speaker to ask a question, handlers surrounded her and ushered her away. I bring this up because the Comadres y Compadres Writers Conference was the opposite experience. The conference, held at Medgar Evers College in Brooklyn on September 27, was an intimate affair, meaning the well-known agents, editors, and authors were *right there* and accessible. Bestselling author Esmeralda Santiago posed for pictures. Meg Medina paused in the hallway to sign books. Conference-goers lunched at small tables with Stacy Whitman from Tu Books and Adriana Dominguez from Full Circle Literary. How cool, right? The conference, in its third year, was developed by Dominguez, Marcela Landres, and Nora de Hoyos Comstock, the founder of Las Comadres para las Americas to “provide unpublished Latino writers with access to published Latino authors as well as agents and editors who have a proven track record of publishing Latino books.” The one-day event offered panels, one-on-one critiques, a pitch slam, and a lunch-time speech by keynote speaker Esmeralda Santiago, who told her own publishing story and emphasized the discipline needed to be a professional writer. Books of all the presenters were also available from La Casa Azul, a New York City bookstore that specializes in Latino Literature. 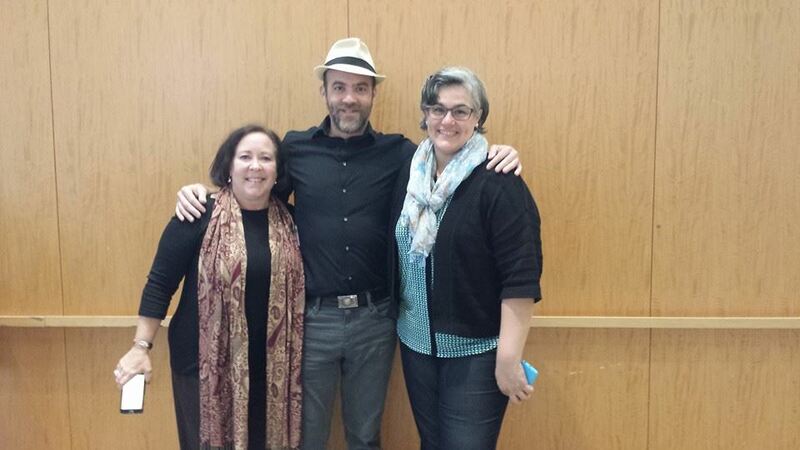 Medina spoke at a later panel with our own Lila Quintero Weaver, author of Darkroom: A Memoir in Black and White. During that session, moderated by Shelley Diaz, Senior Editor of School Library Journal’s reviews, Lila spoke about her non-traditional publishing route that led her to become an accidental author. 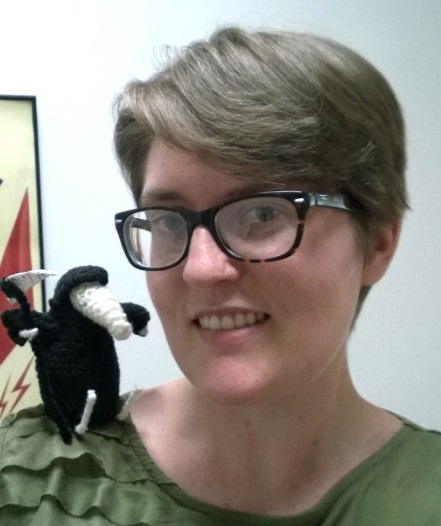 Her graphic novel was originally a college project that eventually landed on the desk of the University of Alabama Press editors. Lila said she couldn’t think of a single disappointment in publishing so far and encouraged writers to see the process as an opportunity to grow, not just get published. For those seeking representation and editorial feedback, we have good news. Agents and editors said they want more diverse titles, but they said they’ve seen too many memoirs and depressing stories cross their desks. They would, however, like to see more young adult manuscripts with Latin@ protagonists. Nancy Mercado, editorial director at Scholastic said she’d love a Latino Cheaper by the Dozen, and Johanna Castillo, vice president and senior editor at Atria/Simon & Schuster, said she’s hoping to see rich stories about immigrant children raised without their families in the U.S.
Organizers said attendance at this year’s conference doubled from last year, a great sign that the event will be around for years to come. Click here for another report on the conference, and click here for more information about Las Comadres. My signed conference poster! The gorgeous artwork comes from Laura Lacamara’s new book, Dalia’s Wondrous Hair. Let me float down to earth, grab a keyboard and pound out a report about the National Latino Children’s Literature Conference. That was my self-talk on March 15. The two-day conference, held at the University of Alabama and headed by mover-and-shaker Dr. Jamie Naidoo, had wrapped up at 4 pm the previous day. Sixteen hours later, my whole being still felt tingly with the residual vibrations of what we’d experienced: great dialogue, stimulating talks, and warm connections with people passionate about the same thing, increasing diversity in children’s books. And it’s amazing how many presentations referenced last year’s incendiary New York Times article on minority characters in kid lit. The conference stirred my juices, but before I could touch my keyboard to write about it, Marianne Snow posted a great recap on her blog. There’s no way that I could improve on her account. That’s not the end of the story. Over the same weekend, The New York Times published a pair of essays from prize-winning YA author Walter Dean Myers and his son Christopher, an author-illustrator of note, on the scarcity of characters of color in children’s books. Spine tingling, timely, and powerful. Clearly, diversity in children’s books is a topic on fire! Literary agent Adriana Dominguez outlined some of the challenges facing Latin@ children’s literature: “Many editors think about Latino books as niche or institutional.” Neither of these spells the huge sales figures that the industry has become hungry for. She pointed to the Harry Potter phenomenon as a watershed moment in children’s publishing. Previously, marketing departments targeted libraries and schools, but the commercial success of Harry Potter and other blockbusters has shifted the dynamics. Members of the audience asked how to best advocate for Latin@ children’s literature. Librarians can push these books, Dominguez said. She cited the late Rose Treviño as a personal mentor and a role model in the field of library services to children. Ms. Treviño was a beloved Houston public librarian who served the local Latin@ community and brought Latin@ books to the attention of a wider audience. 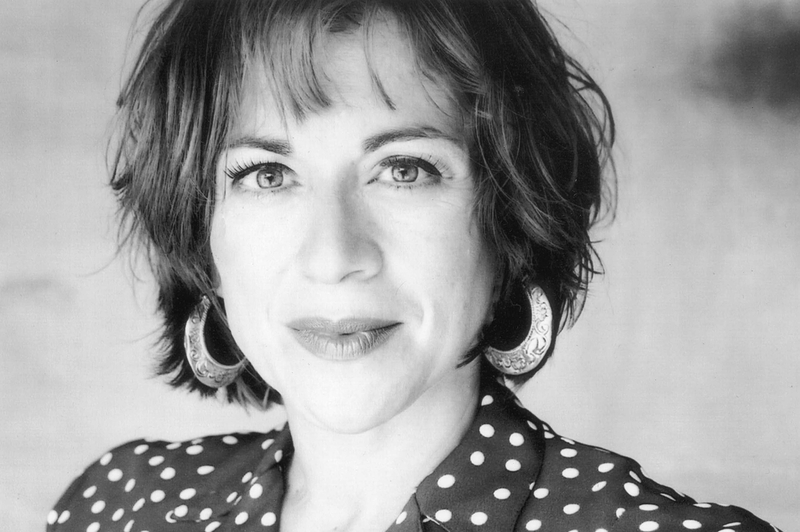 Her passionate advocacy was captured in this extensive interview by Cynthia Leitich Smith. 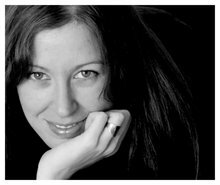 Author-illustrator Laura Lacámara gave the day’s final keynote. Her journey into publishing has taken some interesting turns. She was first an illustrator of children’s books. 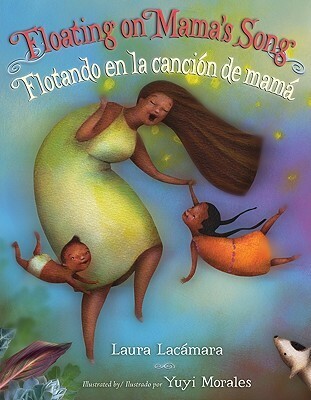 Then came her debut as a writer, Floating on Mama’s Song, a story inspired by her mother’s devotion to opera. But Laura didn’t illustrate it; Yuyi Morales did. Now, hot off the presses is Laura’s newest book, her first to write and illustrate, the delightful Dalia’s Wondrous Hair (see the conference poster image, above). Count on a book talk in the near future! The variety of breakout sessions boggled the mind. Thursday, I sat in on Lettycia Terrones’s illuminating talk on image-making in Latin@ children’s literature, followed by Araceli Esparza’s “Roots of Race in Chicano/Latino Picture Books,” another enriching experience. The next day, I heard an expert presentation by Catalina Lara on the Latin@ child and language. Social media is an excellent tool, but let’s not forget the value of face-to-face meetings. They spark connections like nothing else. 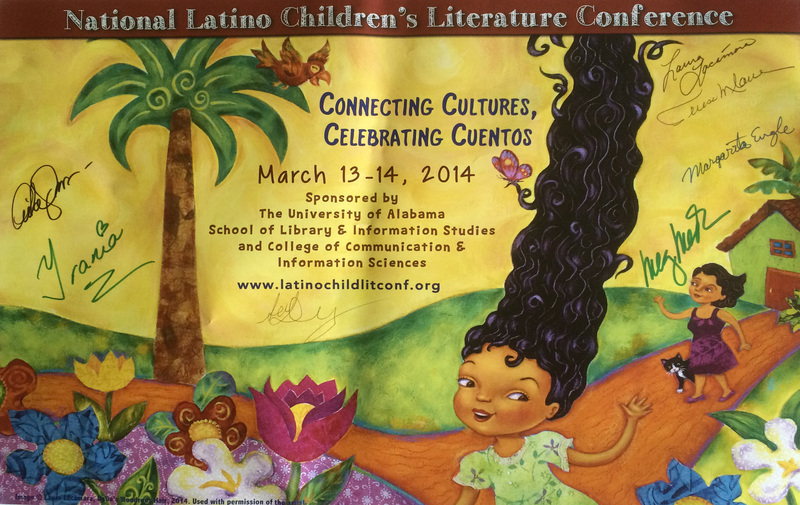 Next time you hear about a conference that addresses diversity or Latin@ children’s books, consider attending.